Every now and then, I'll monitor the chatter concerning this blog on Technorati. 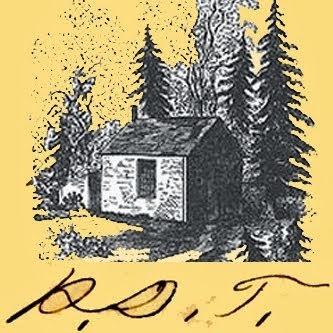 Tonight I read an especially interesting post on whether or not Thoreau would actually blog. As I obviously think he would. Just a couple of my immediate reactions to the post. 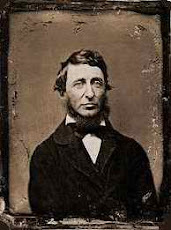 Thoreau's relationship with the train may have been ambivalent, but he rode it. 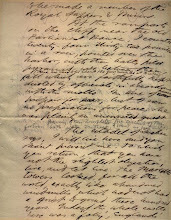 The Journals were not only a writer's journal, although they were that, but they became his daily touchstone with his world. Combine these two together and I think you get something like this blog. Will we ever know? No. 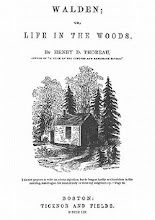 But it's fun to play with the idea, as they are at The WhereProject's post: Ask the Readers: Would Thoreau Blog? This might become a kind of irregular feature here. Leading this blog's readers to a particularly interesting self-referential post. We'll see.